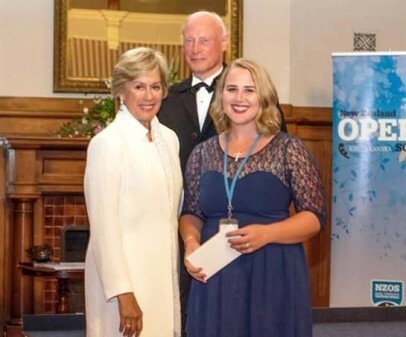 Eliza recently attended the NZ Opera School in Wanganui and was awarded a $5000 scholarship by Dame Kiri te Kanawa. She has a busy year ahead of her; she is teaching lots of students, is completing a post grad course at Waikato University with Dame Malvina major, and will be doing lots of travel and competing. And Kate has just had her thesis proposal approved. So this year will be a busy one for her in Wellington as she works, studies, writes and somehow also fits in all manner of cultural and musical shows and events. 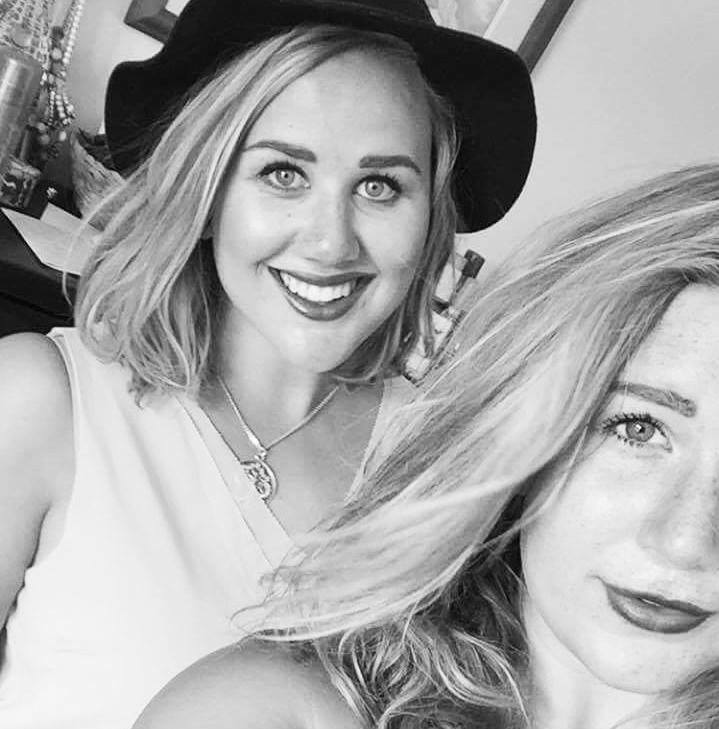 She has so many great friends down there – life is full! 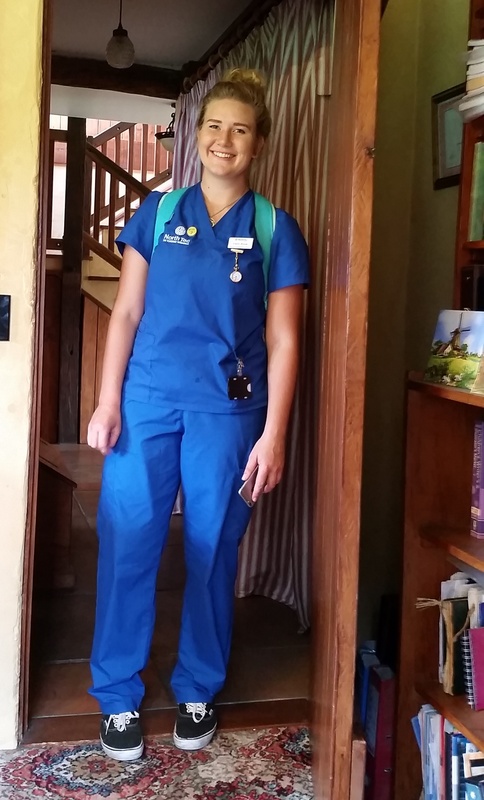 Milly has begun her second year of her nursing training and is loving it. 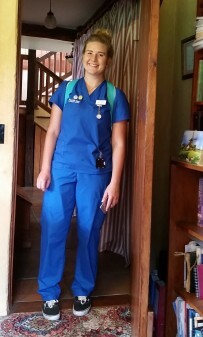 It gives me a great thrill to see her head off in her uniform to the hospital where I trained. La Belle Vie maintenant mais plus grande vien … Maranatha !! Katie: God bless your creative ideas that benefit many people with your music and activities: keep listening to your Lord Jesus. 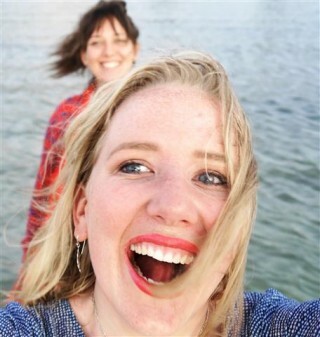 Ellie: Congratulations! What great honors you are receiving: keep excelling. Millie: How satisfying to be doing what God created you to do: you have a happy family background, become an excellent nurse. Dad Chris and Mom Rosie: Smile often at what your daughters are doing: they are multiplying your interests and values with good results.